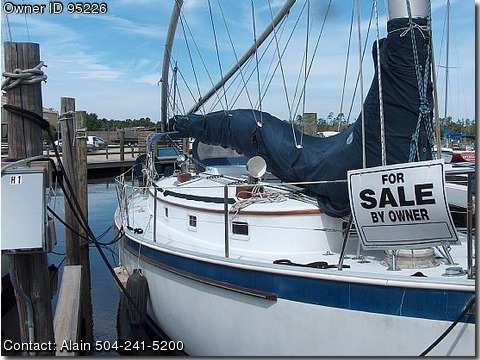 Call Boat Owner Alain 504-309-6980 504-241-5200. Original owner westerbeke 5.5kw generator. maintained -excellent hull -engine -rigging. ,one owner- After Katrina the vessel was my shelter for 7 months.